Owls decals can make a great opportunity for raising funds for your team, school or organization. We offer decals for all sports and mascots. 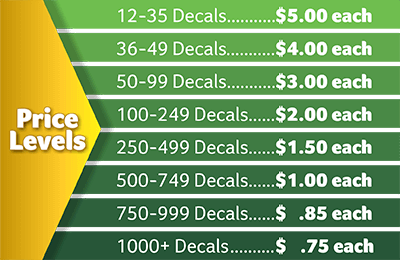 All of our car window decals are sold in bulk. 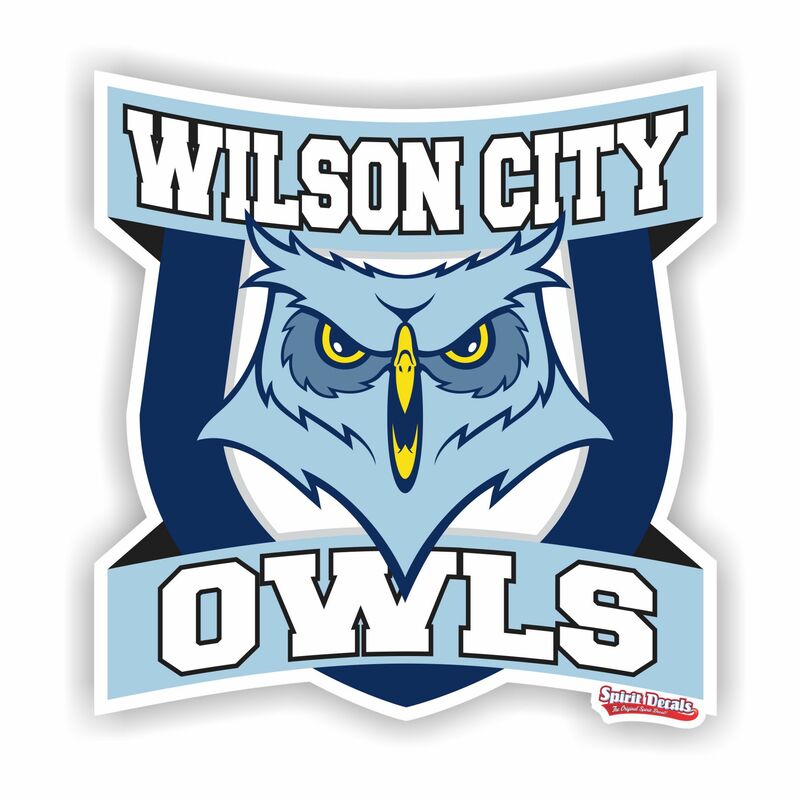 Show your pride while you ride with your Owls car window decal from Spirit Decals. This entry was posted on April 14, 2016 by Ivan Ontiveros.